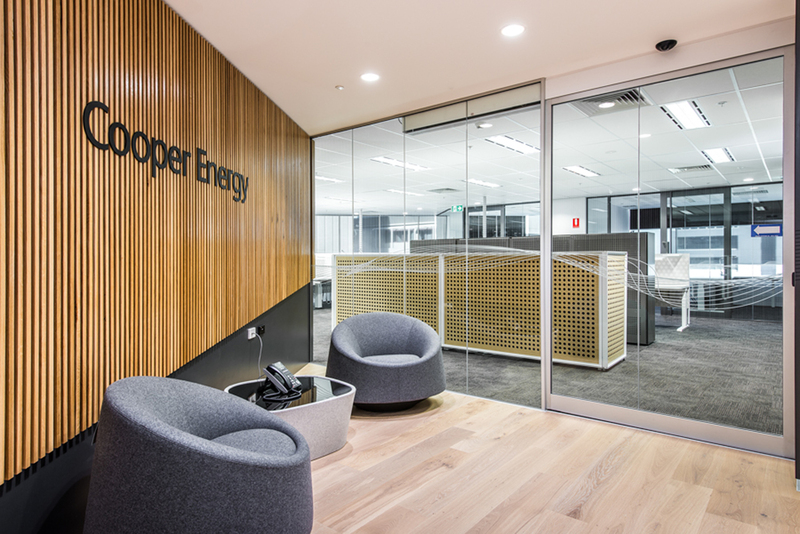 The main design philosophy for the new office environment was to provide a contemporary, understated, professional, but welcoming office space for the consolidation of the Perth and Adelaide offices. Consideration was given to providing access to natural daylight in all areas of the office environment. 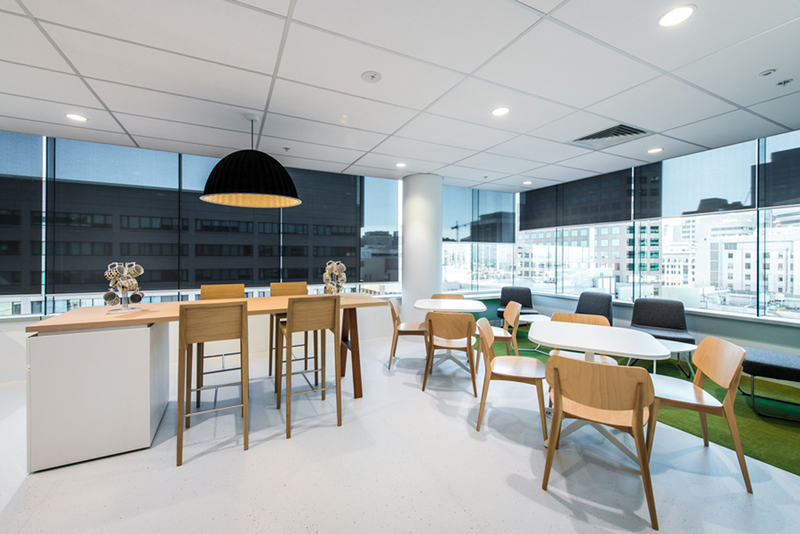 Interactive spaces such as a staff café, informal meeting areas, open plan work areas and glass fronted offices were provided to encourage staff interaction and support different work modes. 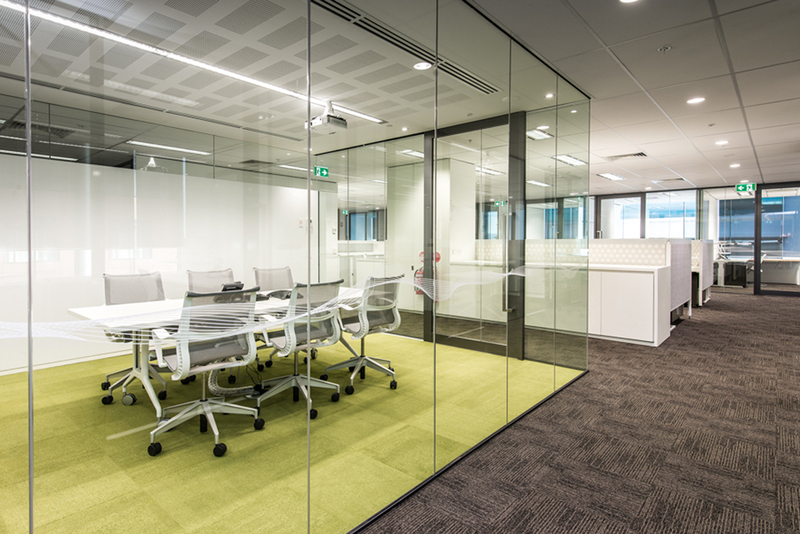 To enable communication between head office and remote site project areas, extensive use of audio visual equipment in the boardroom and project room was incorporated in to the design.